A sensory garden is a special environment created to stimulate senses with the help of herbs, plants, and implementation of various materials which engage people’s senses. This type of garden is extremely beneficial for children and adults, as well as those with autism and dementia. The combination of aromas, colors, and landscape allows for encouraging sensory play that is a perfect way to improve or develop senses. Sunny and shady places for the temperature contrast. 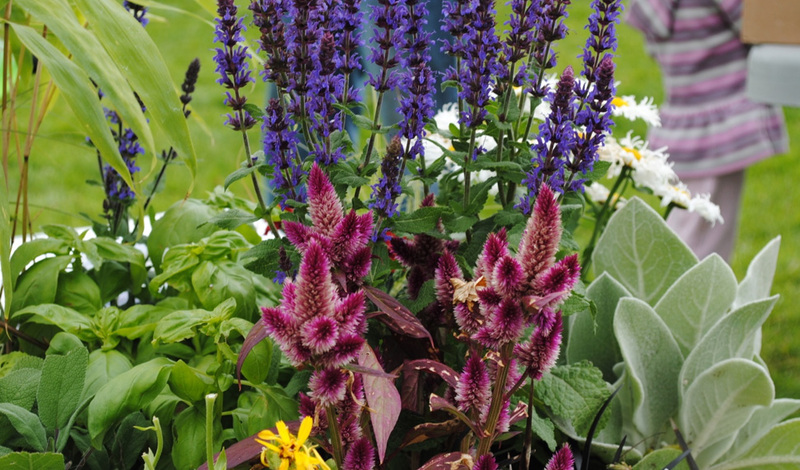 Aromatic herbs among which can be thyme, mint, or rosemary planted at the edges of the walkways or in places of rest. 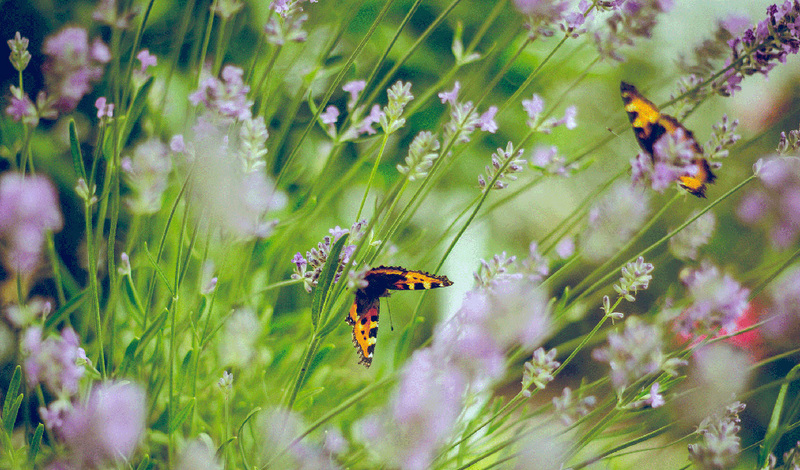 The scent of lavender helps overcome anxiety. However, these plants need to be placed at significant intervals to avoid the overwhelming mixture of all the scents in one place. The wind softly blowing through the leaves of the trees, the sound of water in an artificial pond or waterfall, crunching pebbles under the feet, the note of rustling grass and singing of birds are the examples of sounds which can disguise the outside noise and enhance senses. Birds can be encouraged into the garden with the help of plants that produce nectar or birdbaths and make it an inviting and friendly place to be in. Special items that improve the overall design and add to its authenticity and appealing look. 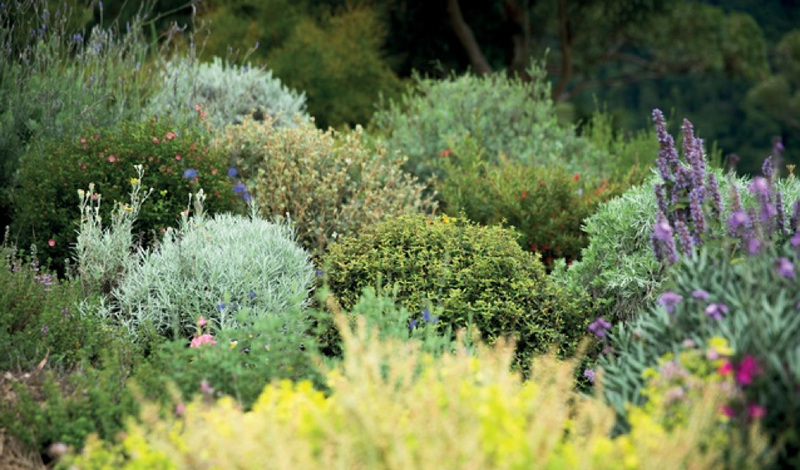 The garden of senses can be filled with small fruit and/or nut trees, aromatic herbs, and edible flowers. Moreover, vegetables may be grown there too for the delight of tasting something home-grown. But this mainly refers to small private gardens. Such gardens serve as a special adventure for children with disabilities, especially if creative activities are included. They help improve communication, develop social skills, provide a desire to explore the world around and build confidence. Studies have shown that nature-based activities combined with mindfulness may ease the symptoms of dementia. They are a perfect way to influence the behavior of children with special education needs: encourage social skills and communication, improve motor skills, enhance creativity, reduce aggression and stress and stimulate sensory awareness.